Build a rental business by serving business clients who are some of the most frequent users of car rental services. Enter into the rapidly growing self drive rental market, offer multiple car types, transparent pricing, easy renting and more. Grow your tours & travels car rental business faster with a custom car rental system to manage travel bookings. Build a robust local car hire business with hourly, half day, full day and airport pick & drop car rental options. 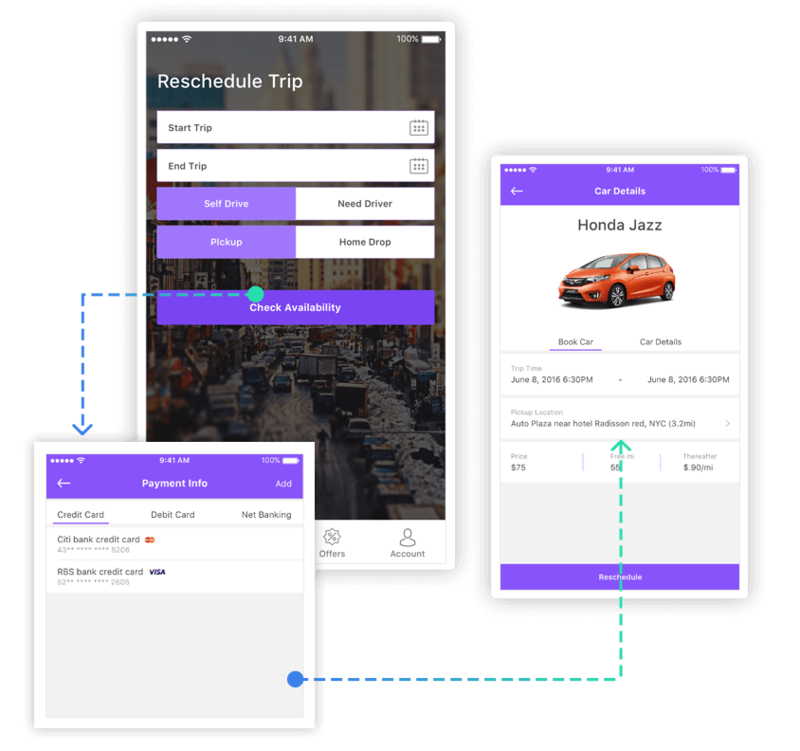 Connect car renters with car owners through a mobile app with our white label car rental app development solution. Be a part of the growing trend of renting everything over buying with your own vehicle rental business software. Native iOS & Android apps for your clients and customers, designed with a simplistic UI to keep the entire on-demand car rental experience simple yet powerful with a number of key features. Customers can choose from a range of cars, view available cars near them, and more to choose the perfect car for their travel needs. 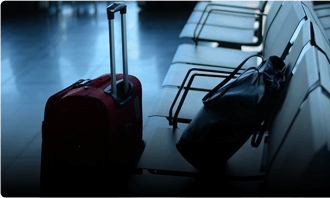 Customers can know upfront about available packages, distance, and waiting rates and use built-in fare calculator to make an informed choice. Customers can reserve a car in advance, provide pickup details, get regular updates about their booking status, car and driver details and more. 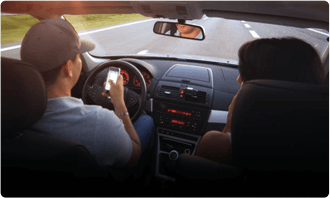 Offer your customers a safe car rental app experience with real-time vehicle tracking and allow customers to track their booked car themselves or share their trip with their loved ones. Bring new customers to your car rental business and reward your regular ones with targeted deals, discounts and offers via push notifications, SMS, and email. 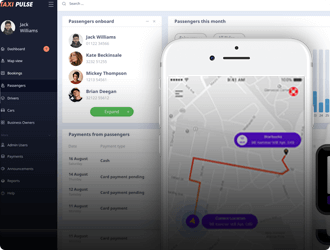 Provide native apps to your drivers for assigning them new trip requests either automatically or manually, tracking vehicles on the map, allowing drivers to monitor their performance, payments, request help and much more. Your drivers will be alerted for new rental requests, prompted to accept/reject and can view upcoming trip requests assigned to them by the admin. Drivers can use the built-in Google Maps navigation feature to reach the customer’s location, drop a car for a self drive and more. Drivers can manually enter toll tariffs and other expenses incurred for total fare calculation, can collect payments in cash and mark invoices as paid. 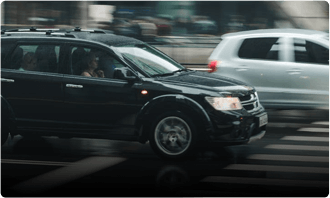 Drivers can get full details about how much they are making, upcoming and due payments from the owner, view customer ratings, feedback and more. We will provide a custom car rental app and software solution for car rental providers, operators, aggregators or travel agencies for managing drivers, vehicles, bookings, payments, assignments, tracking and reporting from an easy to operate admin console. Admins can get a complete overview of their car rental business from a glanceable screen with key metrics, visualizations, and real-time updates. 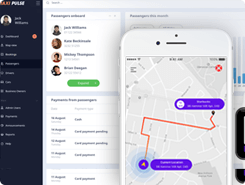 Manage all your drivers, their information, new registration and approval requests, view feedback, handle payments, and more. Keep your customer details organized, add new customer details, manage their bookings, raise invoices and more. Know about your business earnings, view trip payment history, manage tariff settings, set driver commission rates and settle their payments. Get useful insights and stats on earnings, number of trips, valuable customers, popular categories, routes and much more. We strive to use technology to transform existing car rental businesses or help build new car rental services with a white label car rental app and software solution and are open to new features and integrations as per your business requirements. 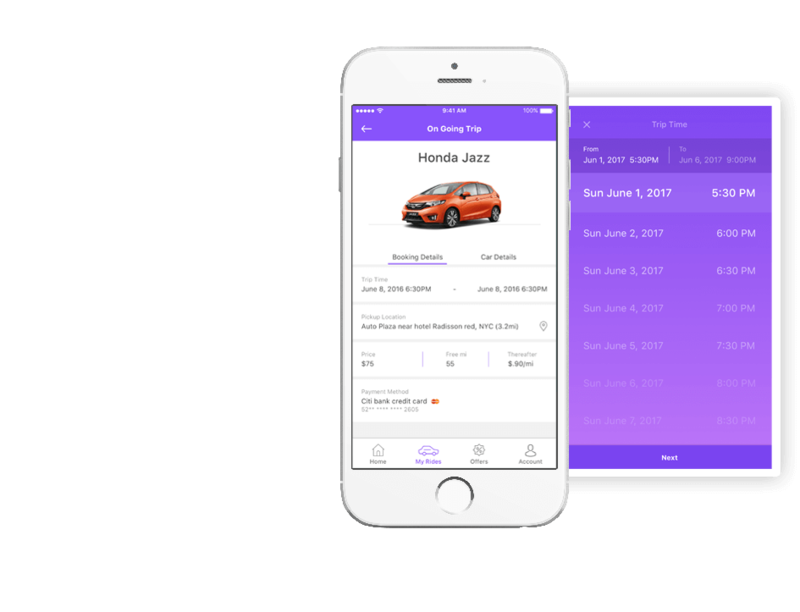 Our Branded On-Demand Car Rental App Development Solution Is Ideal For Rental Agencies and Startups. 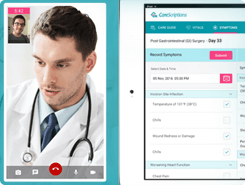 Your business will have a branded app for the customers and can customize easily with enhancements. Businesses can start quickly and take advantage of your solution to transform their rental operations. The rental software is installed on dedicated in-house servers to provide full ownership for business data. Operate and grow your business in multiple geographies with built-in support for multiple languages and currencies. 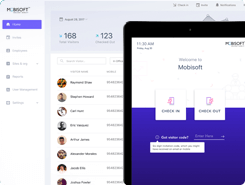 From the customer and driver apps to the admin panel, everything has been designed to be easy to use and operate. The entire system has been developed and tested rigorously for high reliability and scalability for smooth services. We have ensured that through our solution your business is able to leverage data insights for faster growth. Our dedicated sales and support team ensures that your business gets quickly on board with our system. We follow a comprehensive and streamlined process to help your business adopt car rental software technology. Dedicated engagement with our sales team to understand your needs. We will support the payment gateways of your choice for easy settlements. Fully integrating with popular services for SMS, email and push alerts. 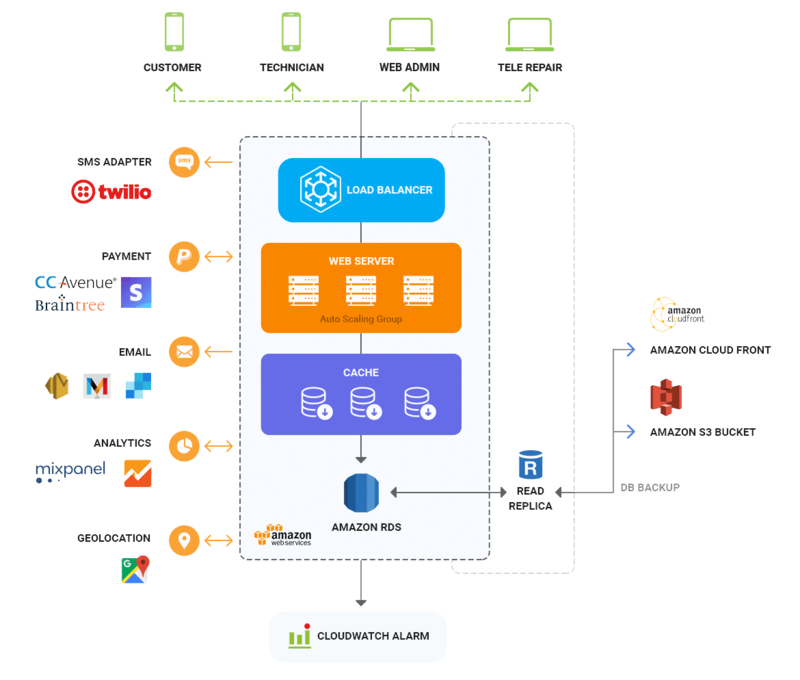 Built-in analytics engine powered by popular third party services. Getting the in-house server up and running with full backup support. HIPAA and other standards-compliant systems for full data security. Launching your branded app on Apple and Google Play stores. We are always available for help to keep your system running smoothly. Our car rental app and software solution has a host of features for both basic and advanced use cases and can be fully customized with more features, enhancements, and integrations as per business needs. Customers can register with their phone or email or use social login. Offer multiple car and package types to your customers to choose. Customers can make a car booking in advance and stay updated. Customers can hire a car on rent for an immediate need. Dedicated tab to manage all the upcoming bookings in one place. Customers get transparent pricing with a built-in fare estimator. Fare payments with multiple options and proper ride receipts. Alerts via notifications, SMS, and email for different booking milestones. Customers can track their car and share location with others for security. Customers can navigate to fixed pickup points to collect a self drive car. Customers can receive a self drive car at their desired location for convenience. Drivers can log in with the credentials received by them from admin. 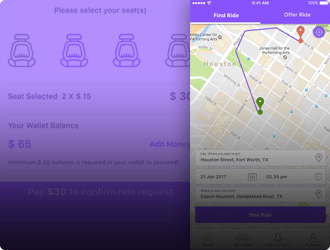 Drivers can new ride requests on their app and either accept or reject. Necessary details for drivers to make pickup and drops easier. Collect cash payments when required and make the trip as paid. Details on earnings, upcoming trips, feedback and more for drivers. To maintain a two-way feedback, loop drivers can also rate their rides. Drivers can add toll, on-duty expenses and more to get reimbursement. In-app section for driver related FAQs and option to contact support. Get a high-level knowledge about your car rental business operations. Add and update vehicle information and organize your entire fleet. 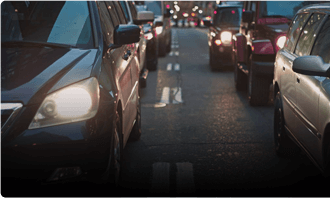 Add drivers, approve registration requests, settle payments and more. Add new customers, manage bookings, invoices, queries and more. Create and update vehicle categories available for rental bookings. Create fix packages, set distance, time rates, base fare and other settings. Add your payment details, set commission rates, track payments and more. Check out useful metrics and numbers to make data-driven decisions. Integrate your customer data with a CRM system for an organized database. Provide your corporate clients dedicated panel to manage their rental bills. Integrate with a robust custom service application to handle customer issues. Hide customer and driver numbers from each other to maintain privacy. 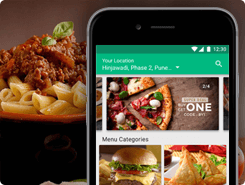 Add dynamic fare system to manage demand spikes and moderate supply. Customers and earn points and free rides by sharing their referral code. 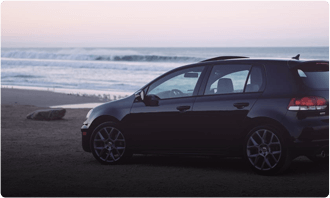 Allow customers to upload license and other documents for self drive rentals. 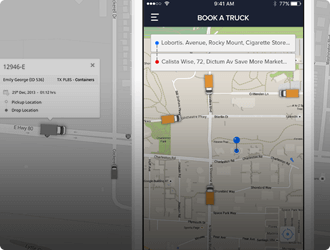 Mark your area for rental operations and start receiving localized requests. Add feature to support the right to left languages in the apps. An affordable car rental software solution for rental businesses. Get a highly competitive one-time pricing based on your car rental software requirements. 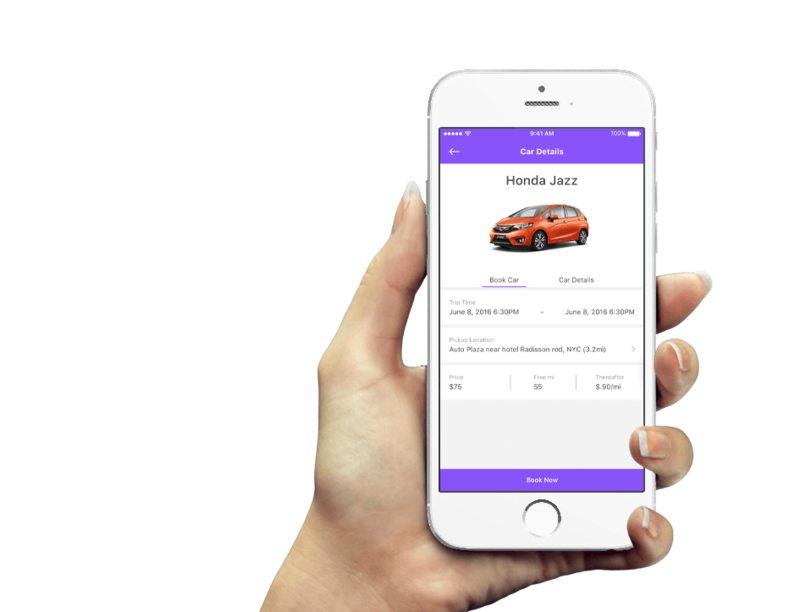 A robust and scalable enterprise-grade technology stack to build a custom vehicle rentals app and software solution for your specific business needs. 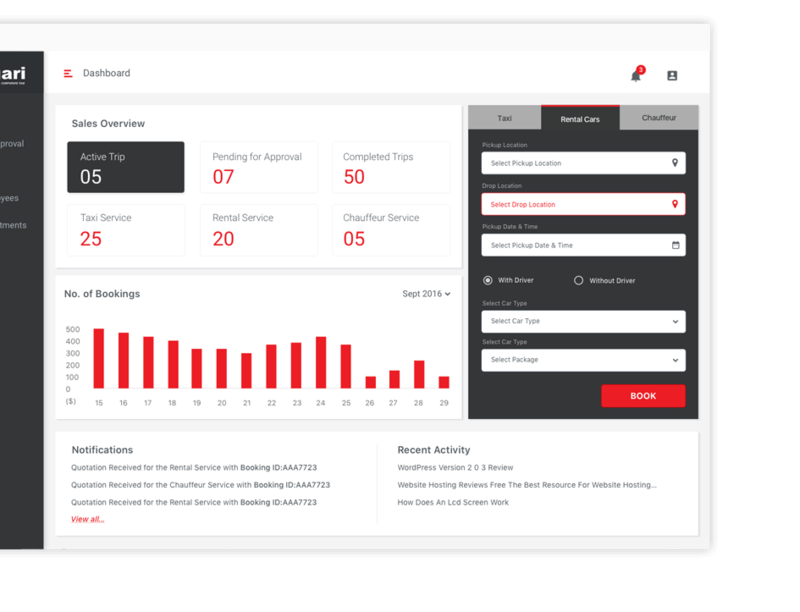 We already have a pre-built base for car rentals that includes native iOS and Android apps for customers and drivers and a web admin panel for operations management. If you just need our base car rentals app and software solution, you can get it quickly. However, if you are interested in pivoting our solution to new vehicle segments, change renting logic, custom integrations and more than it will accordingly take development and testing time. 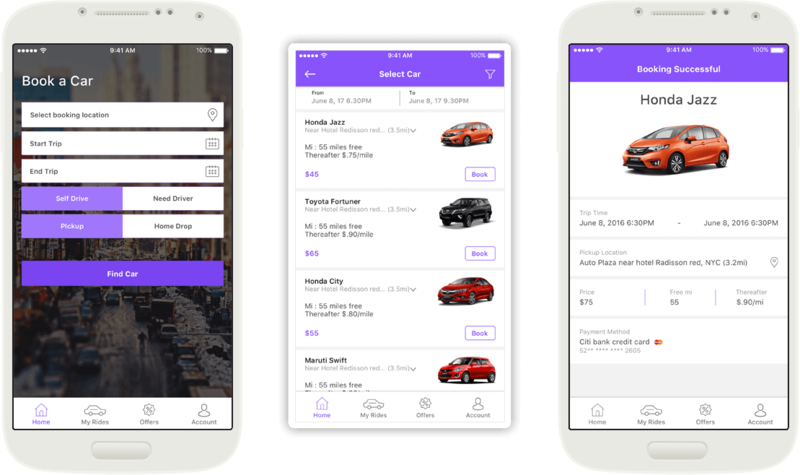 Please talk to our dedicated sales team for our car rentals app development solution to let us know about your specific needs and serve you better. We are always excited about new ideas for the rental economy. Our solution will work perfectly in building a custom bike rental mobile platform for your specific needs. Fill the contact form below and our expert sales team will get back to you as soon as possible.